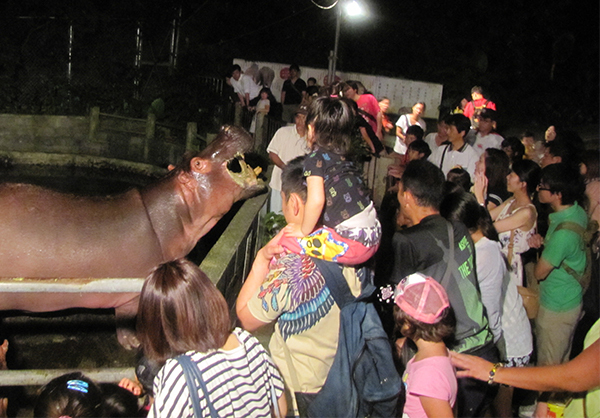 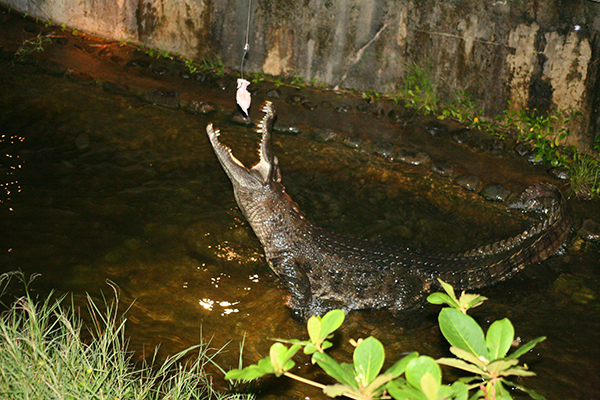 A popular summer event held at the Okinawa Zoo & Museum, this Zoo Night offers visitors the opportunity to enjoy animal encounters and observe their behavior after dark, which is totally different from what can be seen during daylight hours. 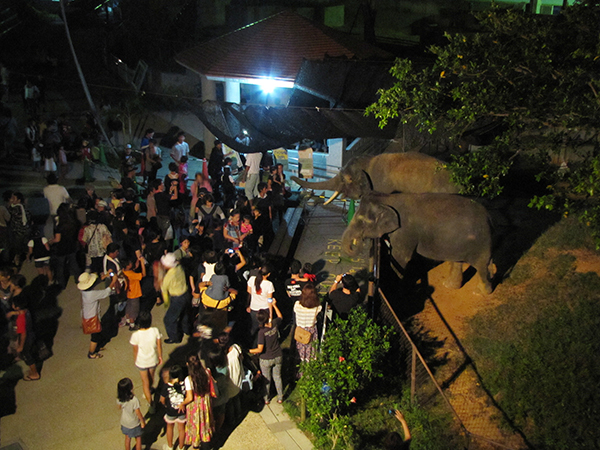 The animal feeding experience is one of the fascinating highlights of the event. 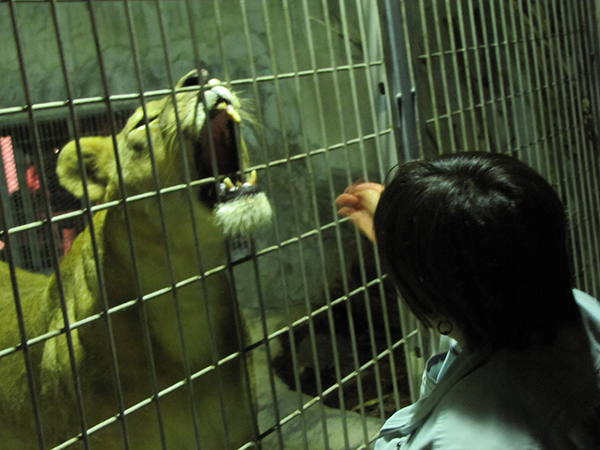 Admission: 500 yen for adults, 200 yen for ages 13-18, 100 yen for ages 4-12.